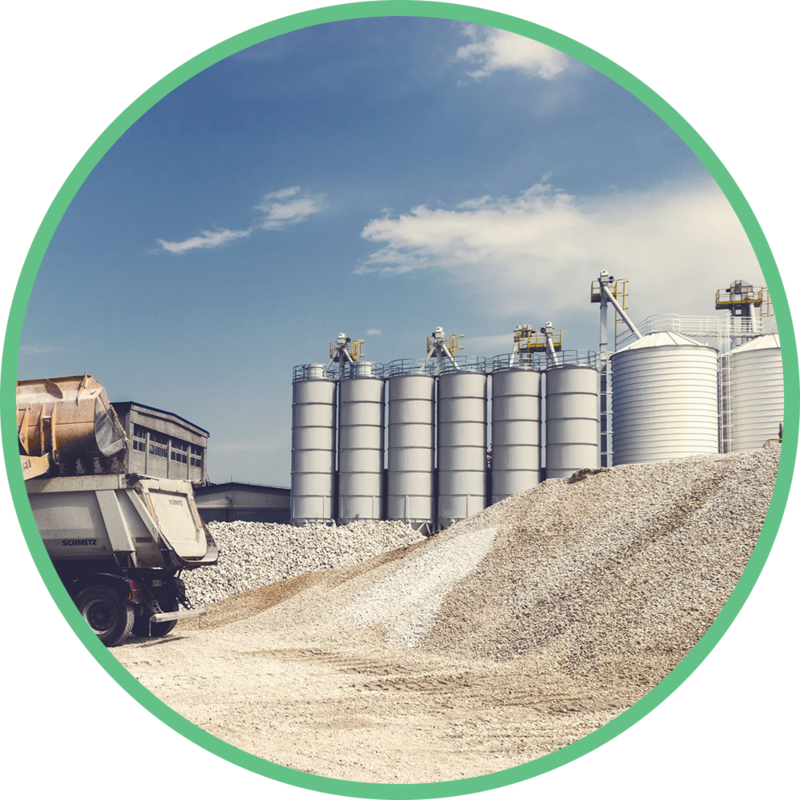 Whether you are currently using water, industrial salts, or other chemicals for dust abatement Soil2O® Dust Control is a cheaper, eco-friendly, and non-corrosive alternative. According to our customers, their costs are cut in half for fuel, labor, and water. 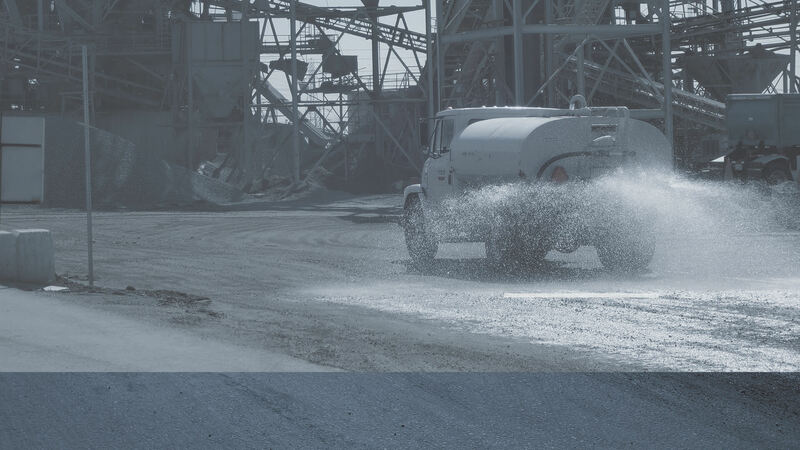 Know the exact cost of dust control for your project. Once we know the total square footage and length of the project, you can’t go over budget, as you will use the same amount of dust control throughout the length of your project. 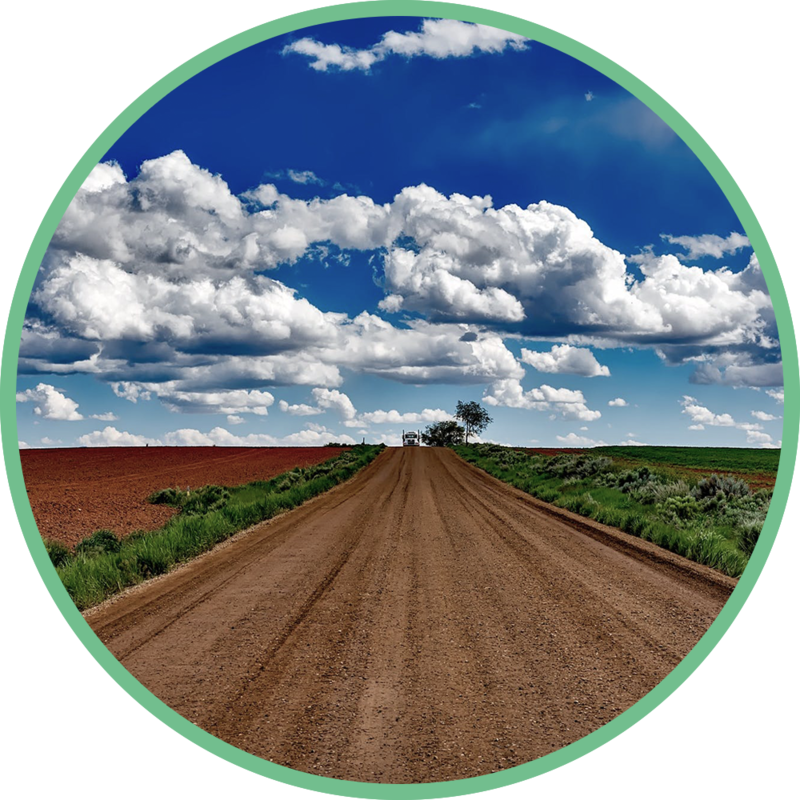 Soil2O® is eco-friendly, does not accumulate, and is non-toxic to plants, mammals, fish, etc., and fully compliant with the Clean Air Act, AAQS, 40 CFR (Part 50, all Federal and State BMP's for PM10 (Dust). 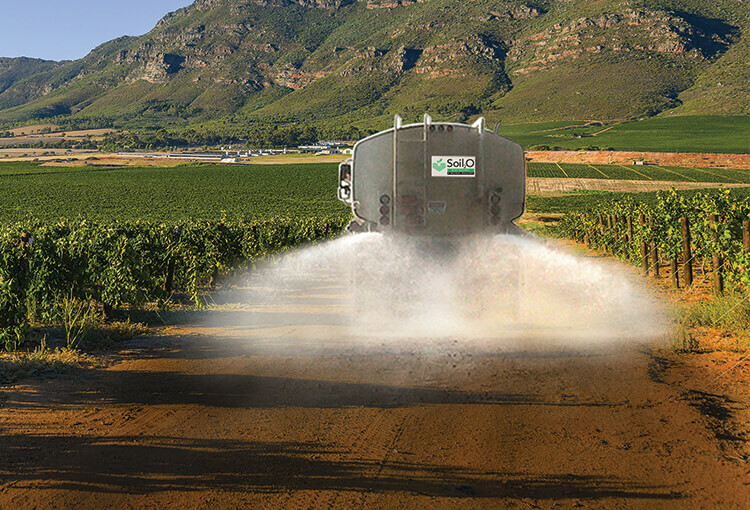 Other dust control solutions need to be reapplied after rains or exceptionally hot days. Soil2O® is applied once a week, regardless of external factors. Just fill the truck with water, educt the Soil2O®, and re-apply. Soil₂O Dust Control was applied at one of our building sites on multiple occasions. This property is ninety acres of wide-open sugar sand, bounded on three sides by residential dwellings, with an interstate highway for the fourth boundary. Soil₂O Dust Control was effective immediately and remained so. The necessary watering for adequate dust control was appreciably reduced as well. We are very satisfied with the performance of the product. Thank you! During our first phase of using Soil₂O, we were able to reduce our water usage by up to 75%. This product not only helped us reduce our water costs, it also reduced our labor and fuel costs along with the amount of wear and tear on our equipment. Our ability to do all of this and use a green product is significant for our company.